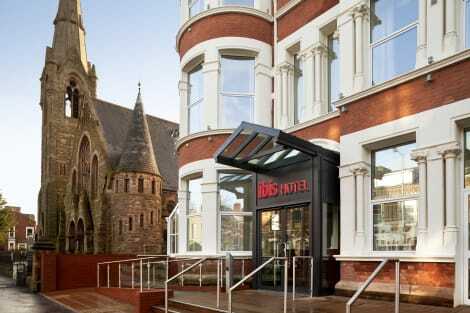 In Belfast’s University district, the 3-star Wellington Park Hotel is nestled amongst the city’s trendy bars, hip cafés and restaurants and just a short walk from the city centre, making it a great option for business and pleasure guests. The hotel has its own private car park and on-site Bar and Grill where you can enjoy a café style seating in a relaxed atmosphere. 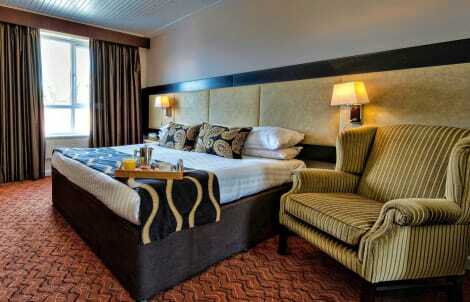 Clean and comfortable rooms have gorgeous feather duvets and pillows and are fitted with free wi-fi and a plasma TV. This lovely hotel is set in Belfast. Pearlcourt Guesthouse guarantees a quiet stay as it counts with just 10 bedrooms. This is not a pet-friendly establishment. Grab a bite to eat at the hotel's restaurant, which features a bar, or stay in and take advantage of the room service (during limited hours). Cooked-to-order breakfasts are served on weekdays from 7 AM to 10:30 AM and on weekends from 8 AM to 11 AM for a fee.